The Parent Portal provides parent’s guardians and carers of our students access to information about their sons and daughters, including their timetable and attendance information. Parent Portal is actively being developed and new features will be added in the future. It is important that you check the available information and attendance data to help enable us to support your son or daughter to progress and achieve their potential. New to the Parents Portal? To access the Parents Portal, you first need to register. 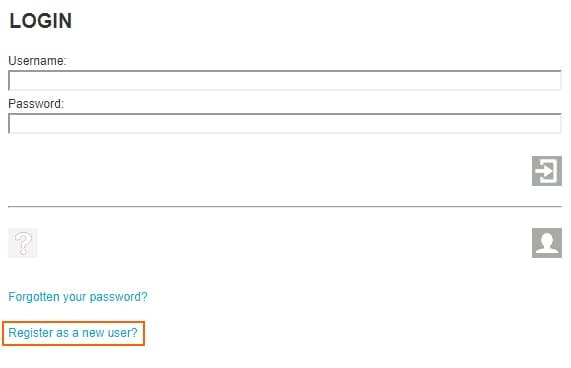 When accessing the site for the first time, click “Register as a new user“. Next, choose either Parent, Guardian or Carer from the dropdown box. 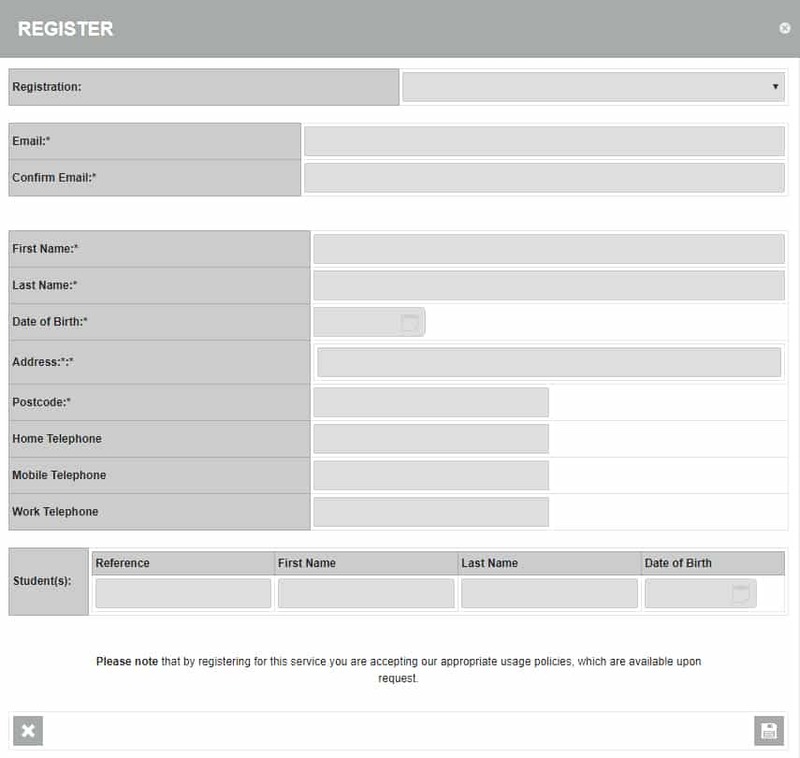 Once the registration type has been selected, continue to enter the required details into the form shown on screen.